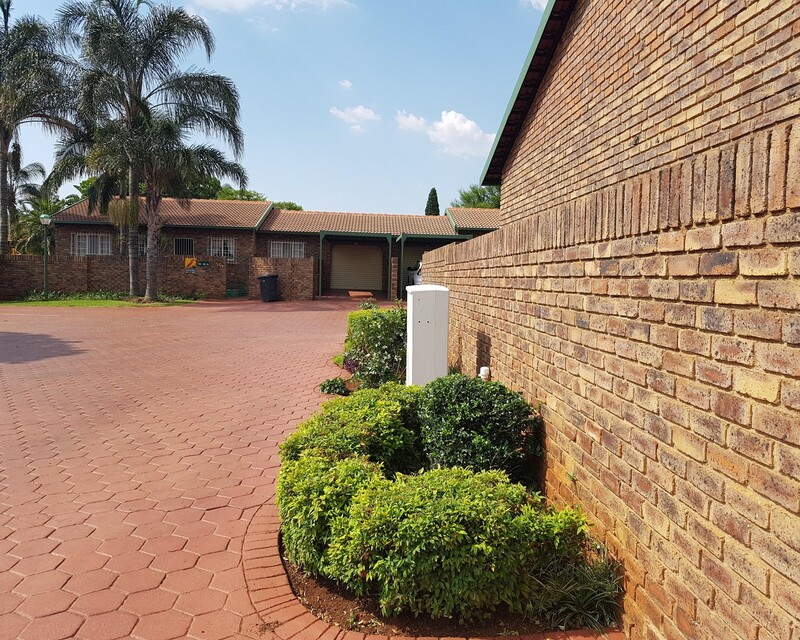 Sign up and receive Property Email Alerts of Simplexes for sale in Die Hoewes, Centurion. This stunning simplex is set in a well maintained & popular security complex in the sought after suburb Die Hoewes. Two spacious bedrooms, one full bathroom and a study. Open plan TV/ family room & kitchen is ideal for entertaining family & friends. Spacious kitchen with space for 3 appliances and lots of cupboard space. Separate dining room. One Garage and one lock -up covered parking . A peaceful complex of choice! Sign-up and receive Property Email Alerts of Simplexes for sale in Die Hoewes, Centurion.